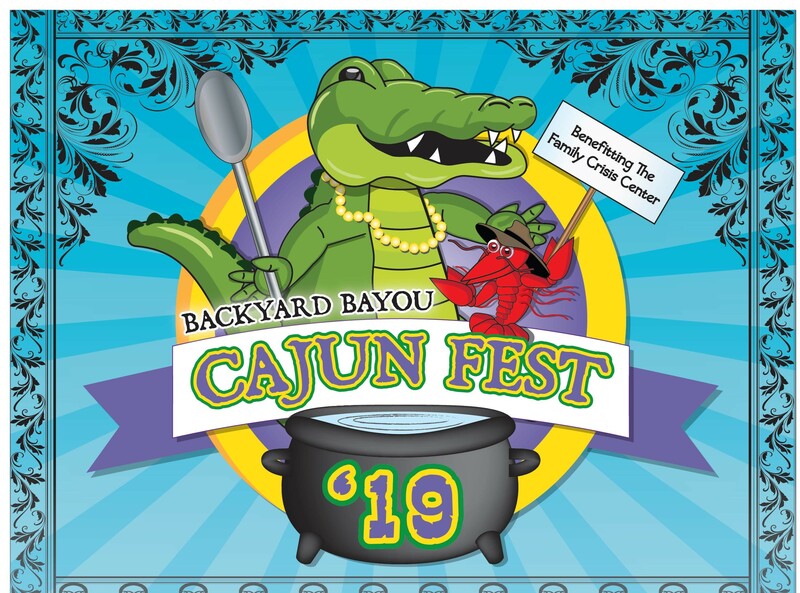 Backyard Bayou Cajun Fest 2019! To become an event sponsor, please call us at 870-972-9575. Click here to buy 50/50 Raffle tickets online! Tickets are $10 each (plus a small online fee for each purchase). Family Crisis Center board members have paper tickets for sale (no fee). Please message us on Facebook for more information. Winner will be announced at Cajun Fest 2019; You do not have to be present to win. Every day someone is affected by the tragedy of being victimized by sexual or domestic violence. Family Crisis Center is here to provide immediate crisis care, support, and hope to those individuals and their families. It is our mission to keep women in Northeast Arkansas safe by protecting their legal rights, offering counseling and education, offering methods of support, keeping them from harm’s way and being their voice. Despite all the laws that are currently in place to protect women, the numbers are absolutely shocking in terms of the epidemic of gender-based violence and sexual assault. It is our ultimate goal to END violence against women, children, and men, but in order to see that happen, education must be present in the workplace, schools, churches, locker rooms, courtrooms and in all other areas within our community. We make education and awareness in the community a high priority in our fight to end these heinous crimes.Thank you so much for taking the time to visit our website. We believe that you will find our site both informative, educational and in terms of the number of incidents of these crimes, shocking. If you are in need of any kind of help, please don’t hesitate to pick up the phone and call or send us an email from a discreet account with your contact information so that we can offer you immediate assistance.